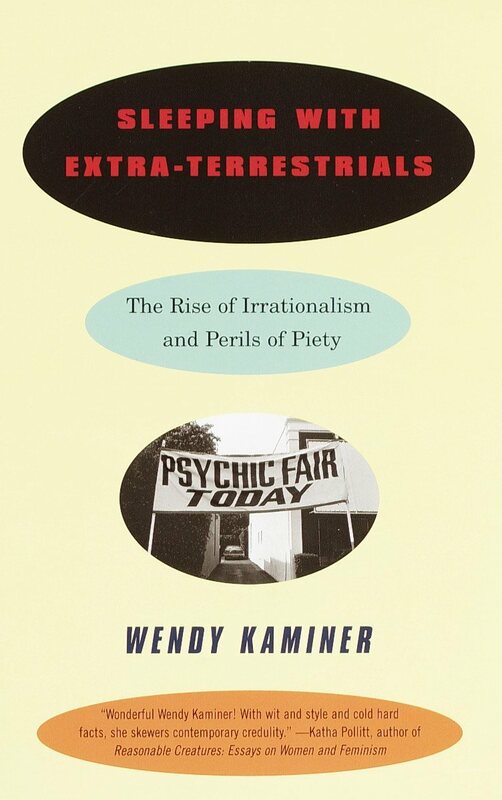 In Sleeping with Extra-Terrestrials, Wendy Kaminer argues that we are a society intoxicated by the irrational: religion, spirituality, and popular therapies threaten to replace rational thought with supernaturalism and impassioned but unexamined personal testimony. Ranging from our fascination with angels, aliens, and near- death experiences to the rise of junk science, the recovery movement, and the digital culture, Kaminer points out the amusing and ominous effects of our deference to spiritual authorities and resistance to critical thinking. She questions conventional wisdom about the association of religious belief with virtue, identifying the sectarianism of efforts to establish religion in the public square. With both wit and empathy, Kaminer takes on what many people hold sacred. Kaminer is an eloquent and incisive critic and rationalist living in a superstitious, evangelical age. In Sleeping with Extra-Terrestrials she challenges us to exercise skepticism, reason, and irreverence and to appreciate the pleasures of free inquiry.